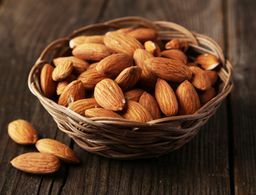 While it’s easy to remember to treat the aging skin on your face, neglecting to treat the visible signs of aging on your hands, like wrinkles, dark spots and crepiness, can give away your true age. 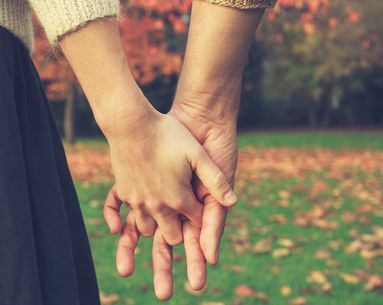 Because your hands are often exposed to direct sunlight and can be one of the most ignored areas on your body, their appearance can be a dramatic contrast to the youthfulness of your face. Here are five easy ways to take years off the look and feel of your hands. If the problem is rough skin, wear copper-infused gloves to bed. 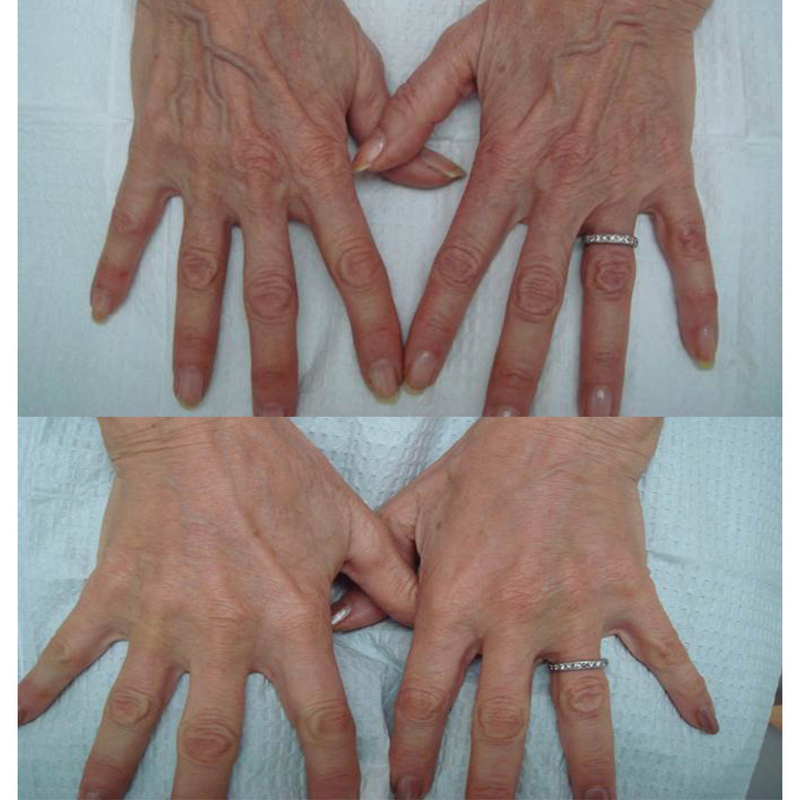 The way our hands age is due to genetics and lifestyle choices. 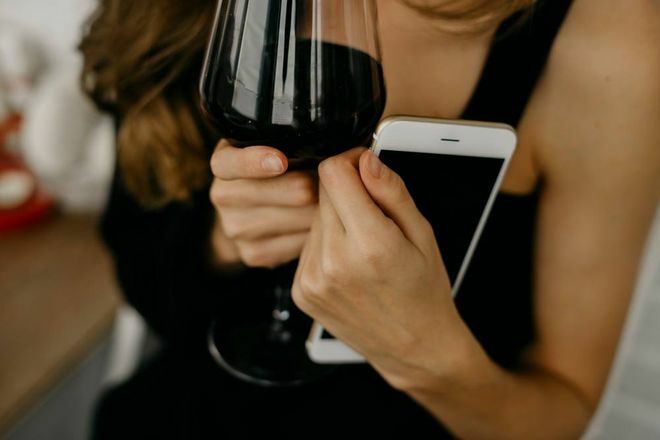 “Extrinsic factors including sun exposure, diet and smoking, can all affect how your hands look,” says Northborough, MA, plastic surgeon Cynthia M. Poulos, MD. Uneven, rough skin can make them appear weathered. 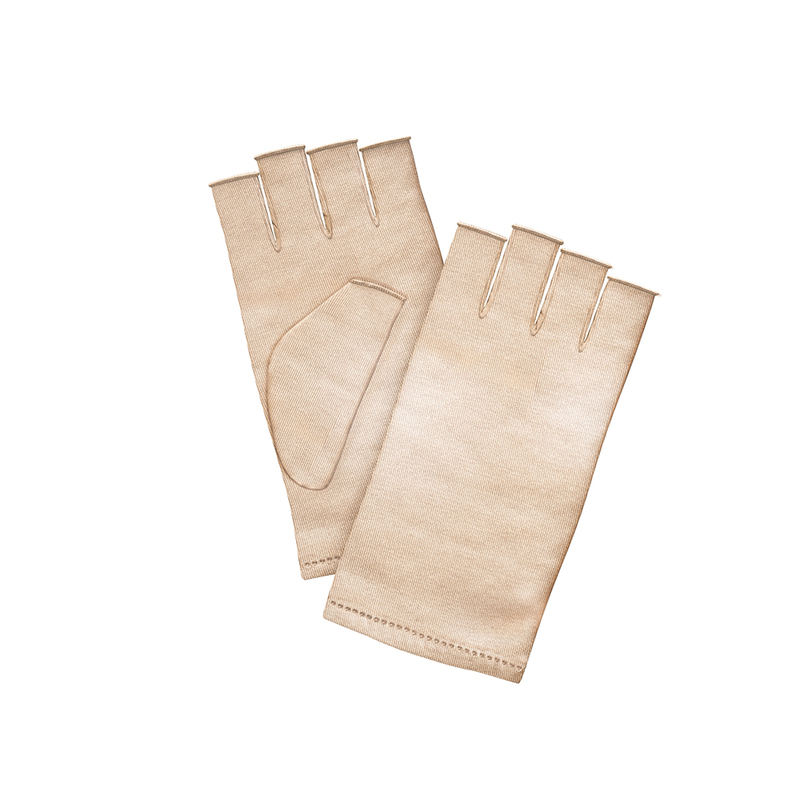 Wearing copper-infused gloves when you sleep, like iluminage Skin Rejuvenating Gloves ($45), helps to promote collagen and elastin production for softer, smoother hands. 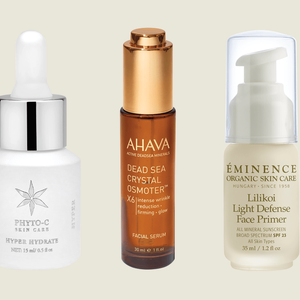 If the problem is wrinkled skin, use a hand serum with retinol in it. 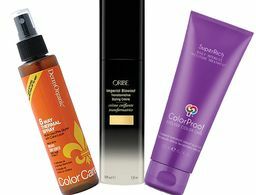 According to Campbell, CA, dermatologist Amelia K. Hausauer, MD, the biggest culprit for aging hands is direct sunlight. “We use sunscreen on our faces, but tend to neglect our hands,” she says. 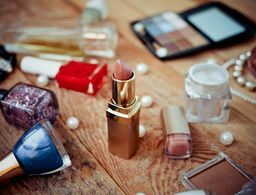 “It’s normal for fat and collagen to dissipate as we age, but UV light speeds up this process, causing skin to wrinkle.” Retinol works wonders to combat the effects of the sun. 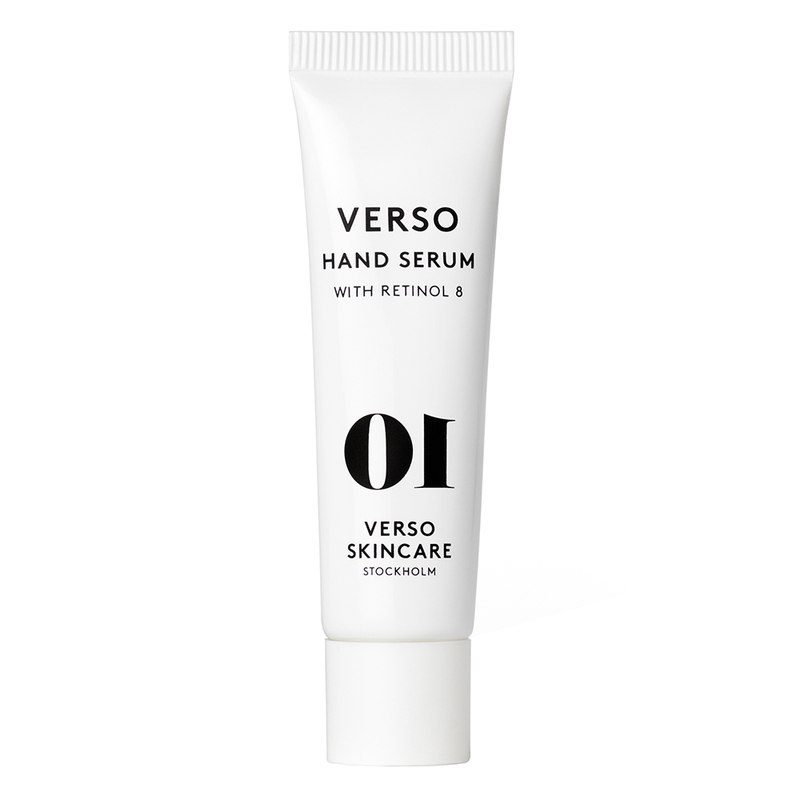 Try VERSO Skincare Hand Serum with Retinol 8 ($55), which helps to reduce wrinkles, a common sign of sun damage. If the problem is age spots, try a brightening cream to lighten discoloration. One of the most obvious age giveaways is dark spots caused by an overproduction of melanin in the skin. “I treat patients’ brown spots with lasers and BBL (BroadBand Light) treatments,” says Dr. Poulos. “The pigmented cells are destroyed and then slough off through natural skin cell turnover.” To reduce the size and severity of dark spots at home, try Aurelia Aromatic Repair & Brighten Hand Cream ($45), a potent, plant-based skin lightener. If the problem is dry, dehydrated skin, a hand mask can replenish lost moisture. Just like the skin on your face, the skin on your hands is susceptible to dryness. Age-related changes, like a decrease in skin cell turnover and the skin’s inability to retain moisture, lead to a loss of suppleness. 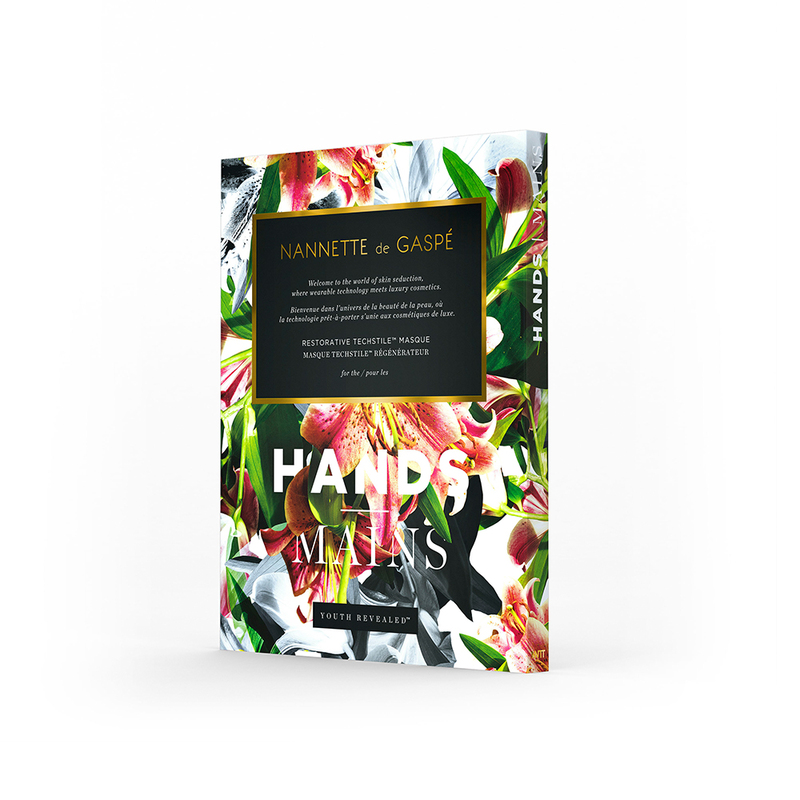 Apply Nannette de Gaspé Youth Revealed Restorative Techstile Hand Masque ($85), which contains emollients like shea butter and olive oil, to your hands regularly to penetrate the surface and hydrate skin, breaking down thick, dry skin cells. If the problem is crepey, thin skin, restore lost volume with fillers or fat. The procedure is simple and the results are insane. Is the skin on your fingers the best place for a tattoo? 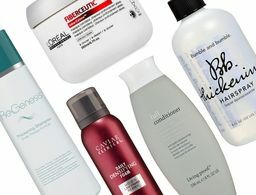 The newest products to keep your hands supple and forever young.